Enterprises are paid to create wealth, not to control costs. But that obvious fact is not reflected in traditional measurements. 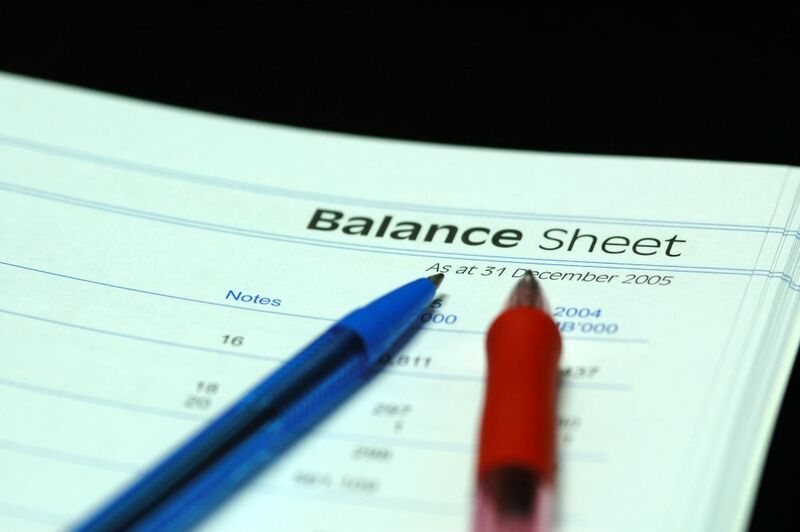 First-year accounting students are taught that the balance sheet portrays the liquidation value of the enterprise and provides creditors with worst-case information. But enterprises are not normally run to be liquidated. They have to be managed as going concerns, that is, for wealth creation. To do that requires information that enables executives to make informed judgments. It requires four sets of diagnostic tools: foundation information, productivity information, competence information, and information about the allocation of scarce resources. Together, they constitute the executive’s tool kit for managing the current business. Very often, I find myself trying to cut down expenses at the expense (pun not intended) of long term growth. There’s only that much savings you can implement on your bottom line. Every resources you throw at maximizing your bottom lines is an opportunity cost to your top lines. That is why it can be a dangerous habit seeking business advisories from your accountant. Leave your accountants to bookkeeping. In my own experience, I have seen business owners who don’t give much thoughts on their operating expenses. To be fair, they do not splurge on fancy furniture and grandiose renovations in their business premise. But these business owners are very focused on the revenue aspect of their business. They spend a lot of time on customer acquisitions, working on their sales pitches, training their sales team and perfecting their sourcing strategies. They spend very little time comparing quotes that don’t have much impact on their bottom line. Electrician A might be 5% more expensive than Electrician B, but if A can fix the problem right away, he gets the job. They also don’t worry too much on how much they are taxed. Rather, they worry about the sales they are missing out if they spent too much time agonizing over their tax relieves and deductibles.